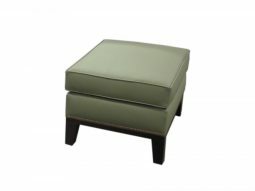 Ottoman available in two sizes. 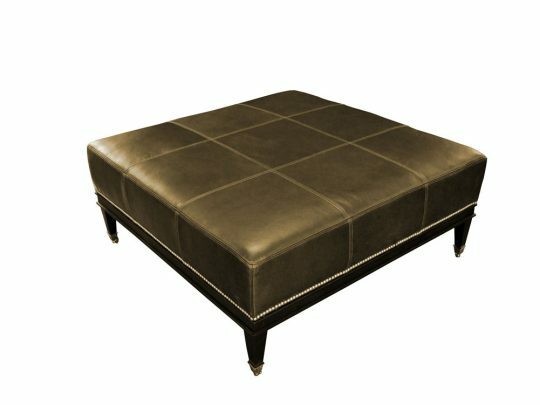 Stylishly practical, the Bradley easily adds extra seating or serves as a coffee table. 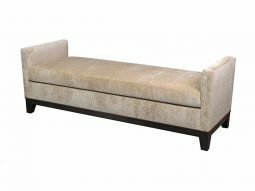 Nail and top-stitching detail give the design extra panache. All Bradley options have an 18” seat height. Option to add casters (not standard). 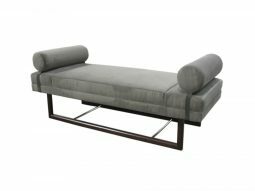 Exposed hardwood base and legs (beech); choice of standard finishes. 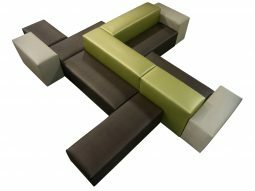 Seat features long-lasting, high-density firm foam with a double-Dacron wrap.